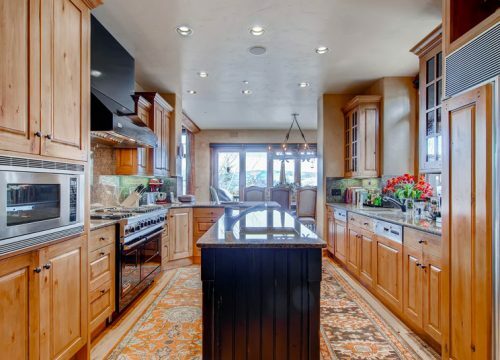 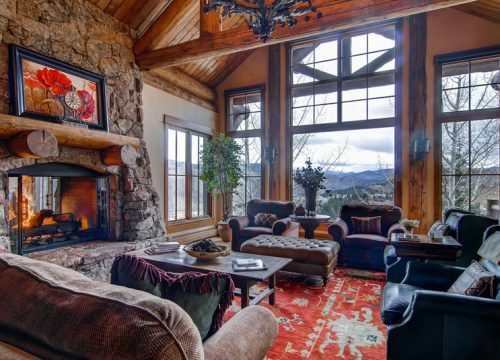 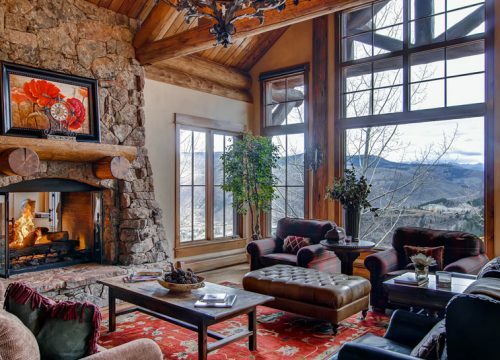 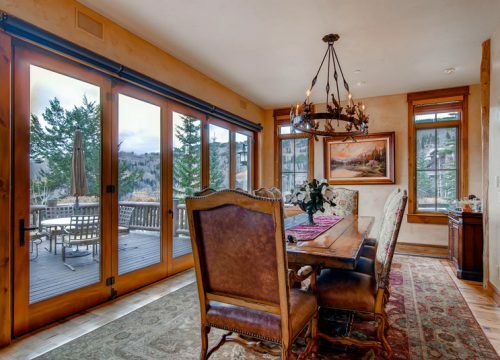 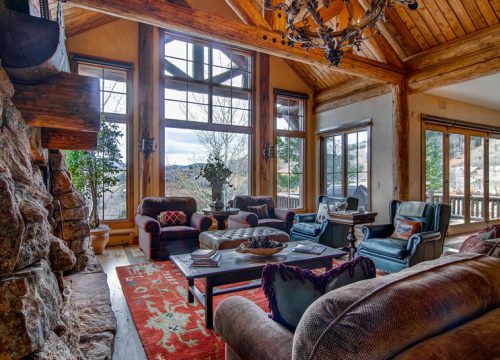 Take in one of the best views in Bachelor Gulch from this gorgeous 6-bedroom, 6.5 bath, 7,190 Sq. 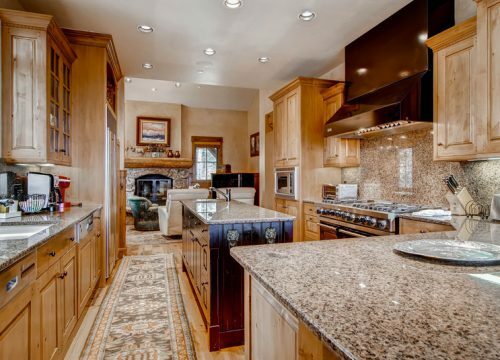 Ft home than spans 3 levels. 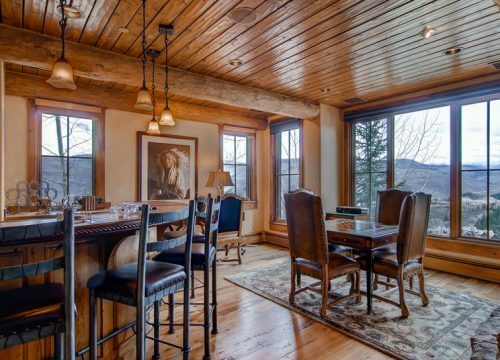 Enjoy the three living areas, spacious deck and patio, theater room and private hot tub in this mountain getaway. 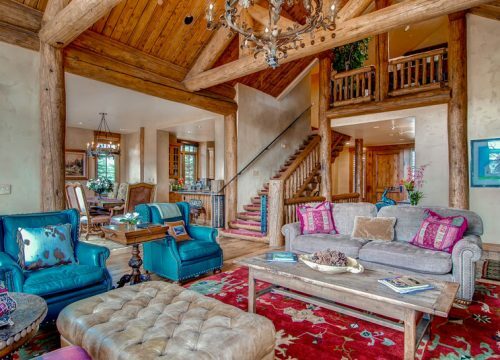 Distinctive works of art accent each room of this luxurious vacation home. 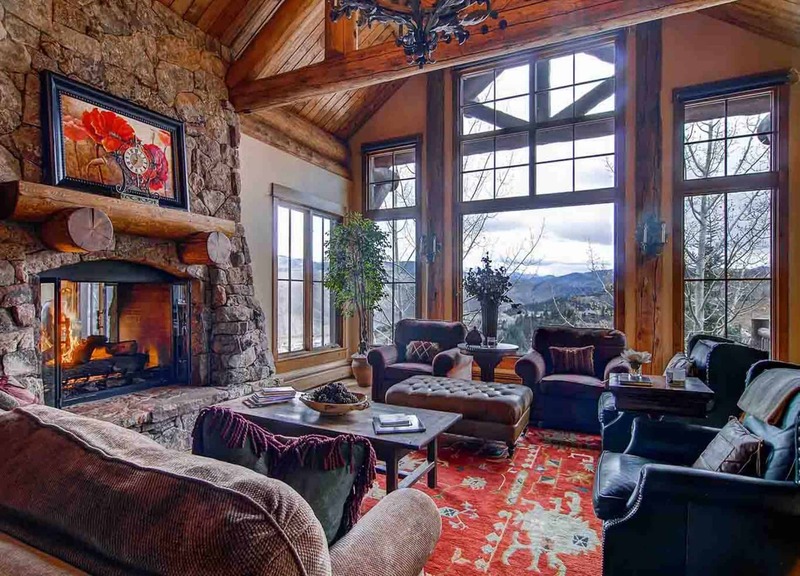 Great room with beautiful mountain views, separate hearth room with breakfast nook off kitchen, 12 seat theater room, 3 gas fireplaces, in home washer and dryer and many many more amenities. 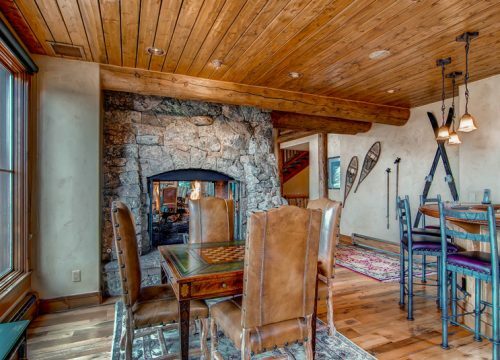 Great ski-in/ski-out access to the ski slopes of Bachelor Gulch. 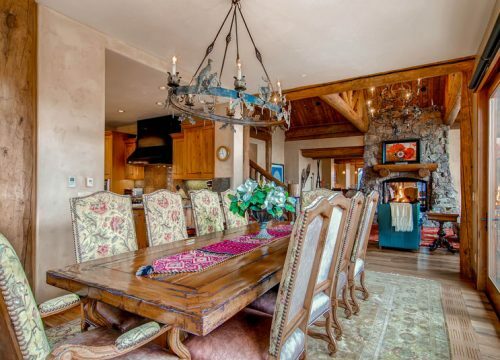 – Complimentary access to pool, hot tubs, and fitness facilities.